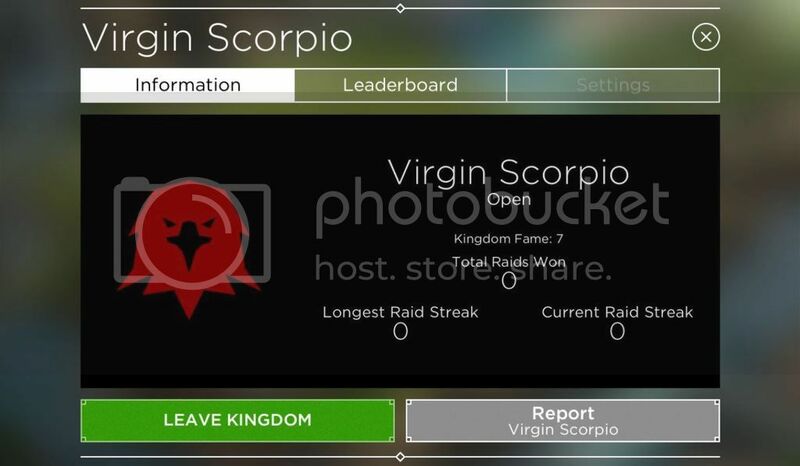 Forum » Rival Kingdoms / Kingdom Recruitment » Freshly started kingdom "Virgin Scorpio" RECRUITING! Freshly started kingdom "Virgin Scorpio" RECRUITING! 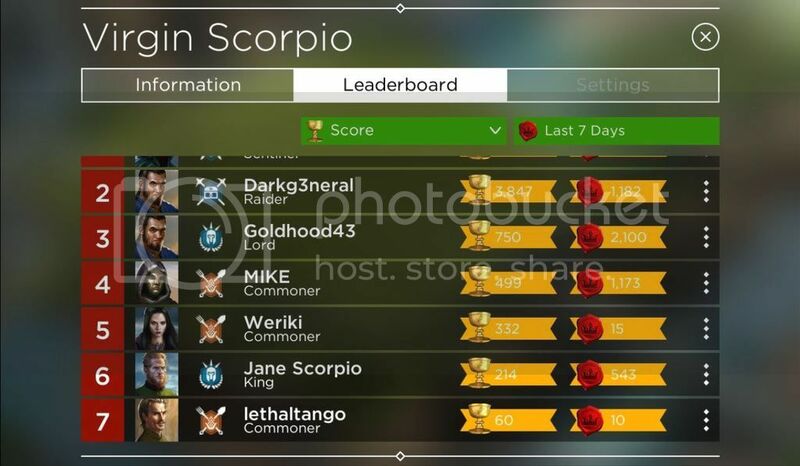 We, the Virgin Scorpio is recruiting new members. Currently we have 7 members in kingdom including me. Lacking of items? We share codes to kingdom chat whenever there's new code to help you out! New player looking for kingdom? Experienced player who want to start fresh in the game? JOIN US NOW!